This week's Blog is written by one of AHG's newest and most fun loving partners! 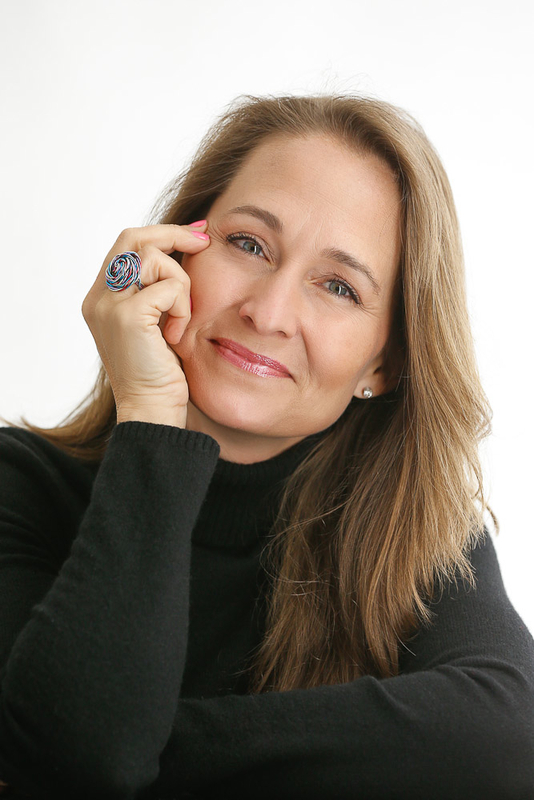 The founder of the delightful Frieda B - Renata Bowers. Join me as we embark on a journey into the mind of this very talented, God loving children's author and learn how your Troop can be a Blessing on our upcoming National Day of Service, September, 15, 2012! Of all the reasons I was looking forward to going home, a jar of dirt was at the top of the list. Not just any dirt. Tree-swing dirt. As a writer, a dreamer and a Christian, I know in my heart as much as in my head that each of us has a God-breathed story within us, and that every story starts somewhere; it has roots in a physical place. My roots are intertwined with those of the big old tree in my childhood backyard. The tree that held my swing. The swing that clocked countless miles as I threw my head back and dreamed. I now live hundreds of miles from that tree. So when I traveled back to Wisconsin a couple of weeks ago to be with my family, I made a sort of pilgrimage to visit it. My mom picked out the perfect jar, my dad a spade. And together we went and gathered a little jar of dirt at the base of that tree. It sits beside me now as I write this. A reminder of where my story began. 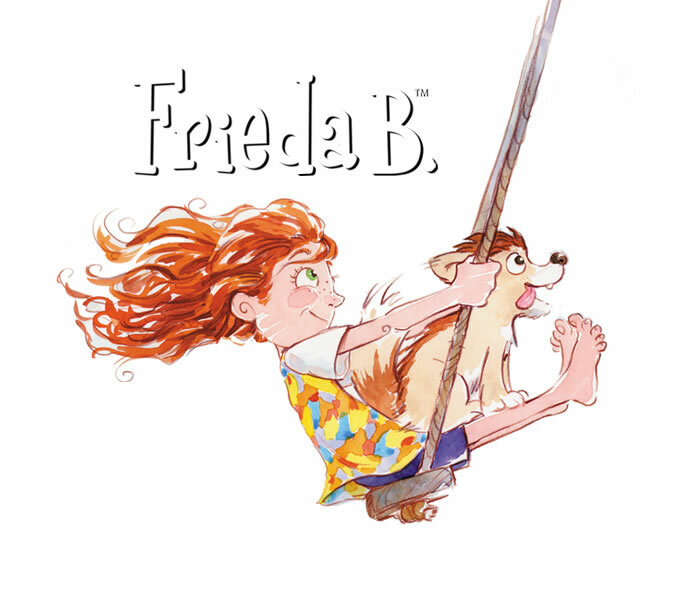 It’s not a coincidence that Frieda B. has a swing in her backyard in Frieda B. Herself, nor that she’s swinging from it on the title page and on the page where she’s dreaming. My dad made a tree swing for me and my sisters when I was very little. And to me, it’s the epitome of my childhood: Loved by a Christian family, I was free to dream about who I could be and what I could do. I guess I just loved that feeling so much that, as I grew older, what developed in me was a burning desire to impart that same sense of love and purpose to others. I dreamed big, I begged God for a way to give back what I had inside. 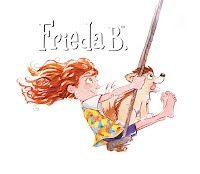 And He blessed me with Frieda B., and more than I ever could have imagined. All of us at Frieda B. are deeply grateful for the opportunity to share our namesake character alongside the hope and purpose of Jeremiah 29:11, Ephesians 3:20 and Matthew 5:16 with American Heritage Girls leaders, Troops and families, through the Free to B. a Blessing Program. We’ve developed this program to help girls of all ages understand and explore their unique God-given gifts and interests, and how they can use these to serve others. For truly, our stories are most fulfilling and powerful when used to B. a Blessing to others. Rest assured, since Frieda is no slouch, the program isn’t either. We’ve stuffed it full of color, laughter, imagination, hope, inspiration and purpose. To make it easy for leaders, we’ve developed numerous resources – including a step-by-step event guide – all listed, explained and downloadable at www.FriedaB.com/AHG. And while at first glance it may seem this program is more suitable for young girls, trust me when I tell you that the content of the program is deeply compelling and suitable for teens, and even us adults. After all, God has a story for each of us, and we’re never too old to step into it. We pray that this program touches girls’ hearts. Awakens them to their gifts, their story. Helps them to tune out the ill-intended voices all around them and listen, instead, to the One Voice anchored in their very being. Our mission question at Frieda B. is “What would the world look like if all children dreamed big and believed in their stories?” We are grateful to God and to American Heritage Girls for such a blessed step in that direction. 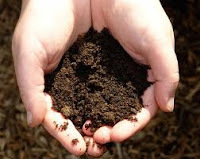 May it reap many jars of dirt. Thank you Renata for your friendship and your sharing of talent and wisdom with today's girls!